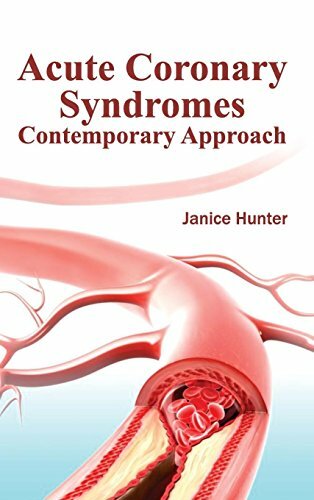 Written by internationally renowned contributors, this pioneering book consists of research-focused information in respect of the acute coronary syndromes. It has been compiled with the aim of providing an updated review on acute coronary syndromes. Atherosclerotic coronary disease is still a major reason of death within developed countries and not surprisingly, is notably rising in others. Over the past decade the cure of these syndromes has altered greatly. The introduction of new methods of treatment has influenced the consequences and surviving rates in such a way that the medical community requires to be updated nearly on a "daily basis." We are hopeful that this book will offer an up-to-date account on acute coronary syndromes and justify being an invaluable resource for practitioners searching for latest innovative ways to deliver the best possible care to their patients.